Mark Ellwanger, owner of Madison County Cabinetry, has been a professional cabinetmaker for over thirty years. In that time he has done custom commercial and residential work for architects, designers, builders and homeowners on the West Coast and in the MidWest. His work has appeared in MidWest Living and Welcome Home magazines. 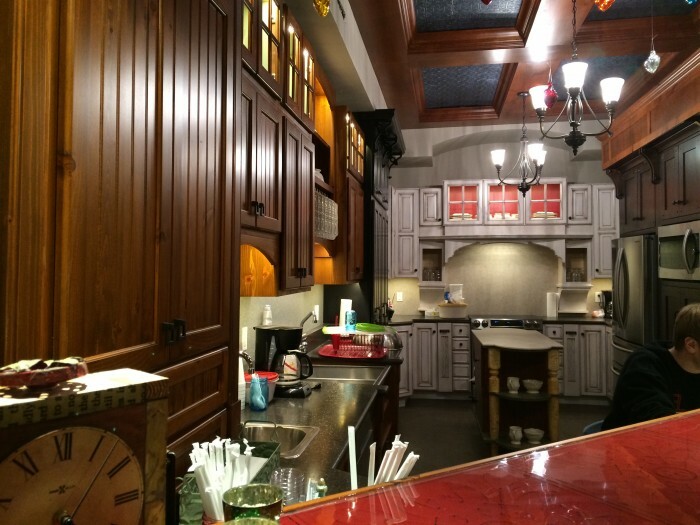 Whether it’s a new home or a remodel project, Mark specializes in working with homeowners to provide cabinetry that combines quality and creativity with special attention to detail. Mark takes the time to personally meet with homeowners to determine their tastes and goals. He incorporates this information with his creativity and experience to give homeowners cabinetry and furniture that is of exceptional quality, specifically designed for the homeowner’s style and personality, while working within a budget. Visit the display kitchen at Rhapsody Rose Floral inside The Finishing Touch to see examples of Mark’s work in various woods and finishes.